Tacoma Rail works with a number of companies located along our lines to provide opportunities for non-rail served customers to take advantage of the economics of long haul rail freight transportation. 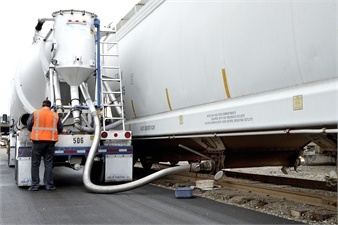 These companies can handle almost any product and provide services that make shipping or receiving materials by rail easy. Contact a company listed below to find out how they can help improve your transportation and distribution. For a printable and downloadable Adobe Acrobat (PDF) version of this list, click here.